Oils, rice crackers, balsamic vinegar, pasta, apple cidre vinegar and liquorice are all unique products at Coop Alentour. 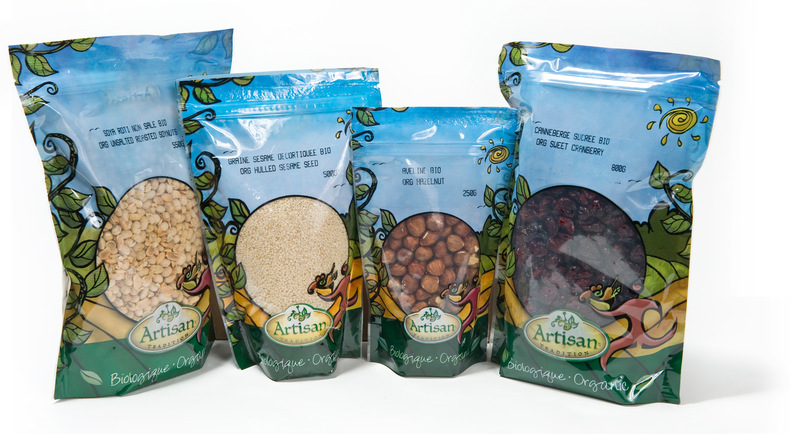 We offer a large choice of certified organic products (dried fruits, nuts, cereals…) in various formats. 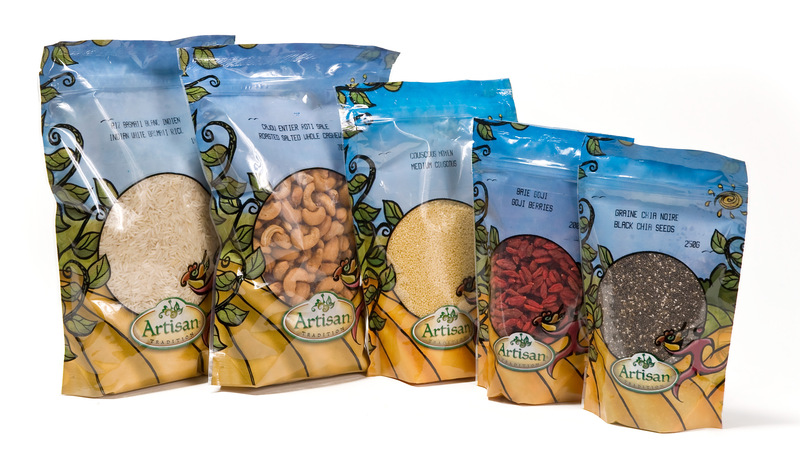 Catalogue Artisan Tradition – prepackaged bulk natural in retail format. There is a large choice of certified organic products (dried fruits, nuts, cereals…) offered in several formats. 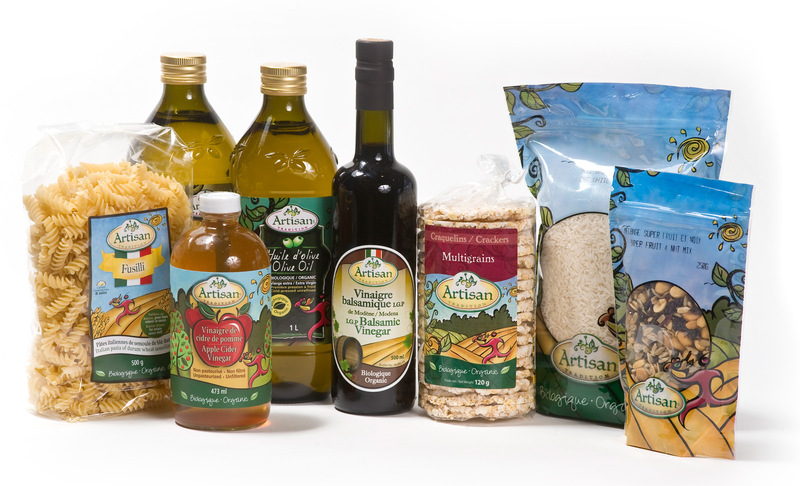 Catalogue Artisan Tradition – prepackaged bulk organic in retail format.